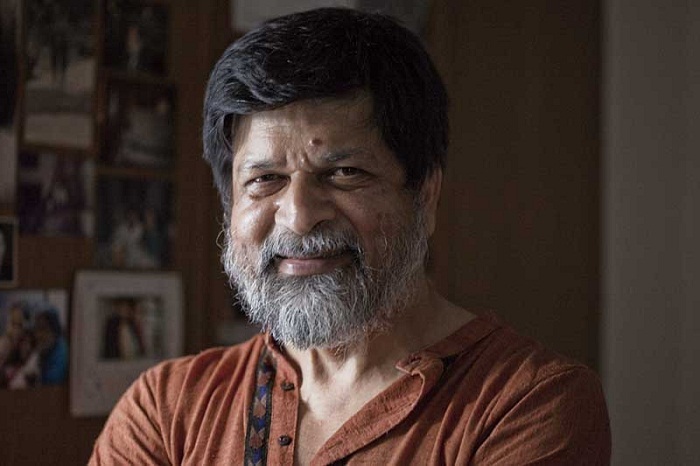 The Appellate Division on Monday upheld a High Court order that had stayed the investigation into the case filed against renowned photographer Shahidul Alam under the ICT Act. Without staying the HC order, Chamber Judge Justice Hasan Foez Siddique sent to petition to the regular bench of the Appellate Division fixing April 11 for hearing. On March 14, the High Court stayed for three months the investigation into the case filed against Shahidul. Last week, the state filed an appeal with the Appellate Division challenging the HC order. Advocate AF Hasan Arif, Sharif Bhuiyan and Chowdhury Majdus Sultan stood for Shahidul while Attorney General Mahbubey Alam represented the state. On March 4, Shahidul Alam filed a writ petition with the HC challenging the legality of the case and sought a stay on the trial proceedings of the case. In the petition, Shahidul said the case was meant to harass him and it violated the photographer's basic rights. Besides, he claimed that the case contains legal errors. Acclaimed photographer Shahidul, 63, was picked up from his Dhanmondi residence by detectives on August 5 last year. A case was filed against him with Ramna Police Station the following day for 'spreading propaganda' through Facebook during the student movement seeking safer roads. The High Court granted him bail on November 15 and he was released from jail on November 20 last.